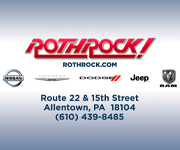 Since 1996, Phantoms hockey has been played in three separate locations while in the American Hockey League. From the team’s inception during the 1996-97 season until the 2008-09 season — 12 total seasons — the Phantoms were known as the Philadelphia Phantoms and played inside of the Philadelphia Spectrum, former home of the Philadelphia Flyers up until their current home, the Wells Fargo Center, was completed in 1996. While under the name of the Philadelphia Phantoms, the team brought home four Division Titles, appeared in the Calder Cup Conference Finals three times and won two Calder Cup Championships — in 1998 and 2005. 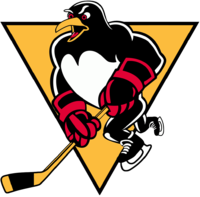 The Phantoms also hosted the 1999 AHL All-Star Game while in the City of Brotherly Love. On April 10, 2009, the Phantoms played their final game inside of the Spectrum. 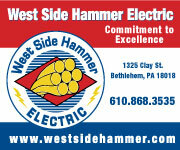 Due to the planned closure and demolition of the Philadelphia Spectrum, the former franchise owners sold the team to its current owners in 2009. 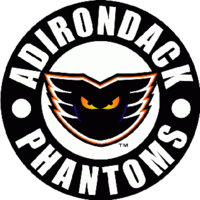 Beginning in the 2009-10 season the Phantoms relocated to Glens Falls, New York, and were renamed the Adirondack Phantoms where they played until the 2013-14 season. Playing out of the Glens Falls Civic Center that was left vacant after the Adirondack Red Wings departed to become the San Antonio Rampage in 1999, the team completed a total of five AHL seasons. 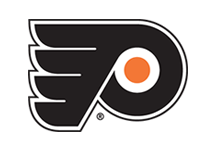 During the franchise’s tenure in upstate New York, the team returned to Philadelphia to play in six separate contests which included five regular-season contests inside of the now Wells Fargo Center. The team’s other game in Philadelphia took place inside of Citizen’s Bank Park — home of the Philadelphia Phillies — as it hosted the rival Hershey Bears for the 2012 AHL Outdoor Classic. Taking place on January 6, 2012, the Phantoms beat the Bears in dramatic overtime fashion, 4-3, and the game still holds the record for the highest attendance ever in the AHL at 45,653. 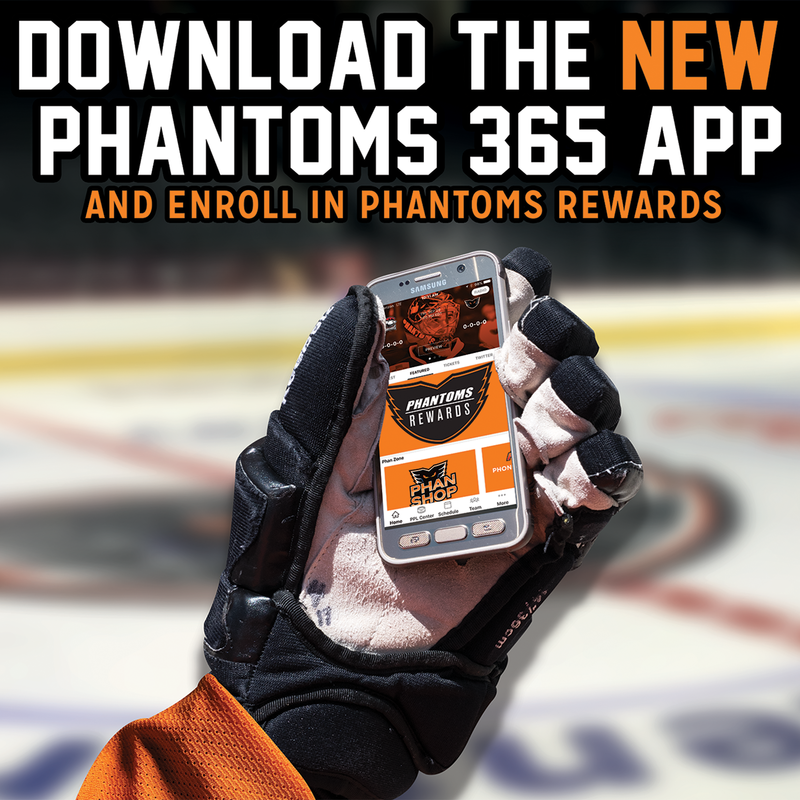 In 2011, the Phantoms owners announced plans to construct a new, state-of-the-art arena in Downtown Allentown, Pennsylvania, where the team would later be moved. 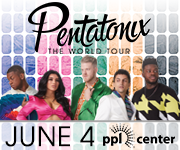 At the start of the 2014-15 season, the franchise became known as the Lehigh Valley Phantoms and began playing out of the brand new PPL Center located in Allentown, Pennsylvania. 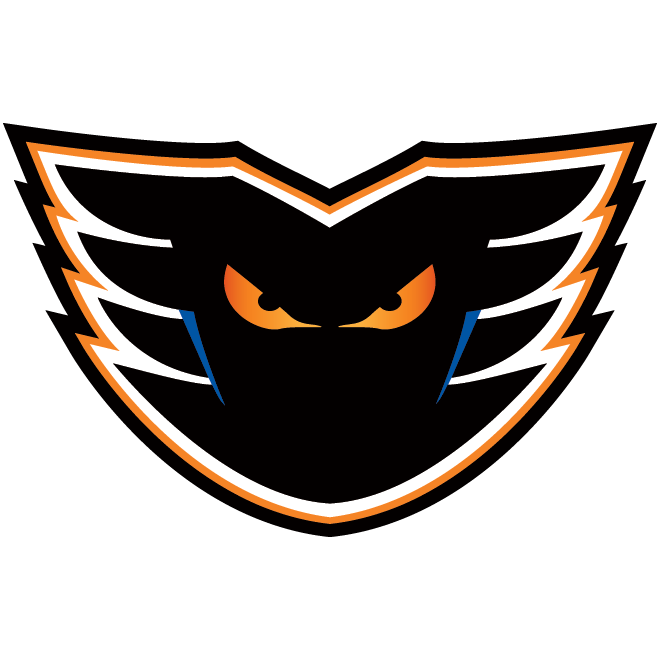 In the team’s third season in their new home, the Phantoms finished second in the Atlantic Division and qualified for the Calder Cup Playoffs for the first time in over 5 years. 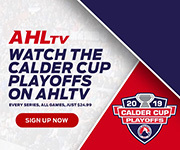 Building on the success of the 2016-17 season, the franchise took another step forward in 2017-18 when they claimed the Atlantic Division Title in the regular season and advanced to the Eastern Conference Finals in the postseason for the first time since the Calder-Cup-winning year of 2005. The Phantoms also hosted the 2017 AHL All-Star Classic in January of 2017 — the franchise’s second time hosting the league’s All-Star festivities. 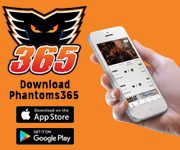 After recently completing the team’s fifth season in the Lehigh Valley, the Phantoms have begun to build up hockey in the valley and have found multiple ways of giving back to the surrounding communities through initiatives on both the team end and the franchise’s charitable arm, Phantoms Charities.